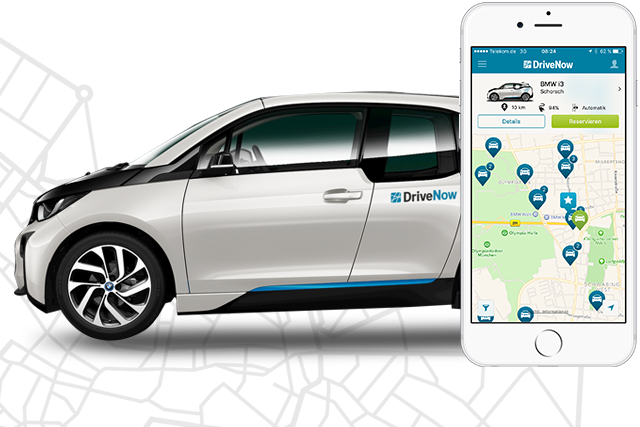 Claim your FREE lifetime DriveNow membership + £10 driving credit! ?? 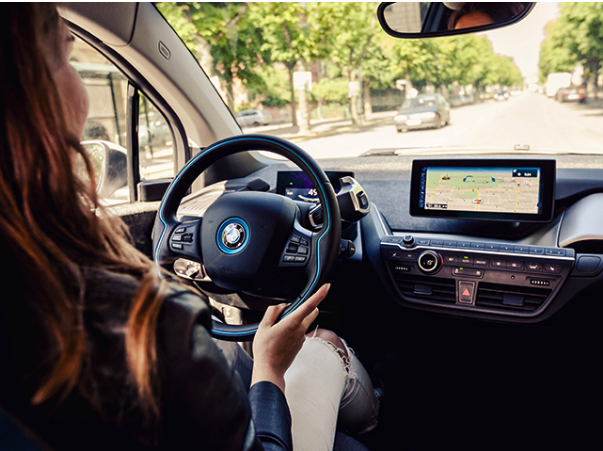 Tying up another terrific partnership with a fellow on-demand innovation; Laundrapp has teamed up with DriveNow, the popular London-based car-sharing service, offering the latest BMWs and MINIs to find, drive and drop. Getting around London has never been easier! The best parts? They’re available 24/7! DriveNow is offering you a FREE lifetime Car Club membership plus £10 driving credit to get you started. So don’t wait around this summer! Enjoy the flexibility and freedom of a car – without any commitment. ✓ DriveNow lets you book-on-demand, by the minute (from 0.33p*), hourly and even daily packages if you need the car for longer. ✓ Refuelling/charging, parking, road tax, insurance and a generous mileage allowance are all included in the price at DriveNow Car Club. ✓ No monthly/annual fees – you just pay when you drive! ✓ Helps bring down emissions and congestion in the city. You’re never more than five minutes away from their 300 cars within the London business area! The service is also convenient for very occasional journeys such as days out and trips in/around the city, or the airport. At the end of your journey, you can leave your car in any public on-street parking bay within the business area, or just park it at the airport before you fly! “As several European studies have already shown, not only is it a convenient way to get around town, but by using DriveNow and other car-sharing services we are directly contributing to reducing congestion, getting cars off the streets, and improving the air quality in London. Joseph Seal-Driver, DriveNow managing director. T&C: The offer will be continuous. Once registered, customers will have 90 days to use the £10.00 driving credit.